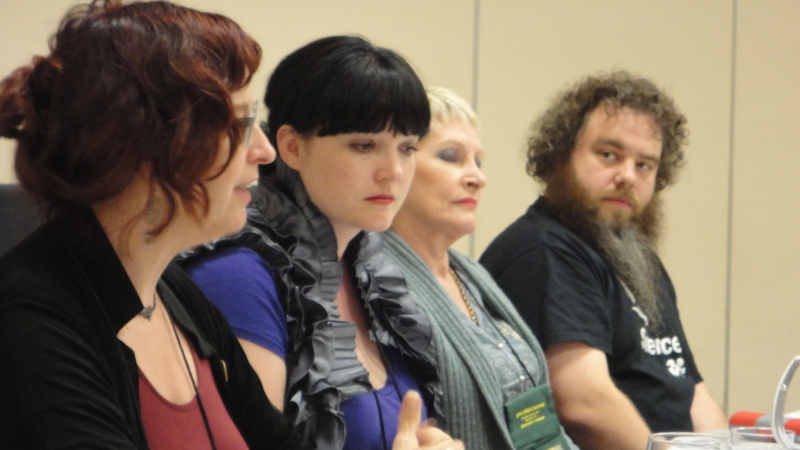 Delia Sherman, Mercedes M. Yardley, Jenny Blackford, Patrick Rothfuss, and Holly Black. 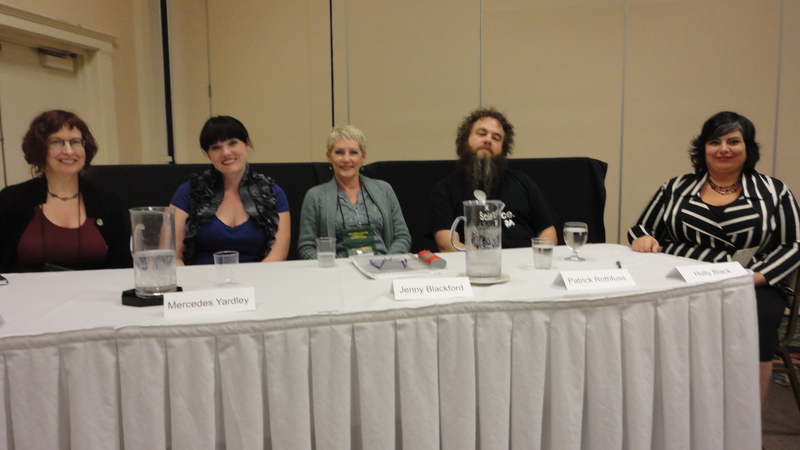 What was I doing on a panel with such wonderful writers? I HAVE NO IDEA. But I was there and they were all exceptionally kind. 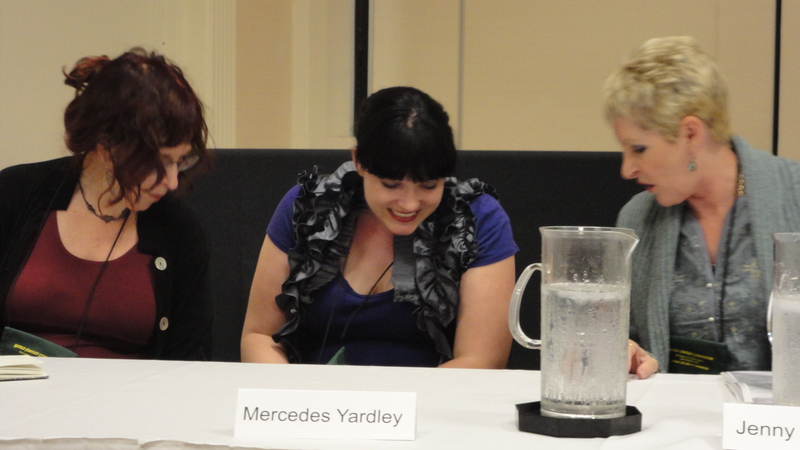 They were all intelligent, witty, funny, and Delia had the CUTEST boots ever. We all discussed shoes. Things like that are important. Anyway, I was going through old pictures and I found these. 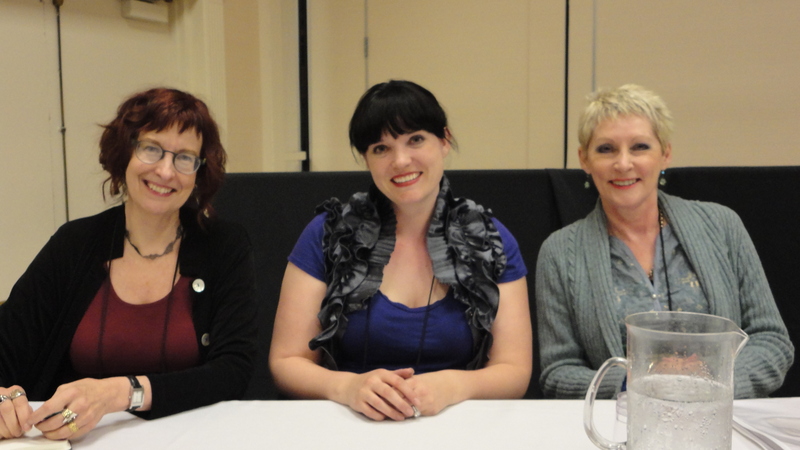 This was at World Fantasy Con in San Diego a few years ago. I was star-struck. Have you ever met somebody you always wanted to meet? Will you share that experience with me? Oh! I remember Captain Kangaroo! Haha! I bet he loved how excited you were.